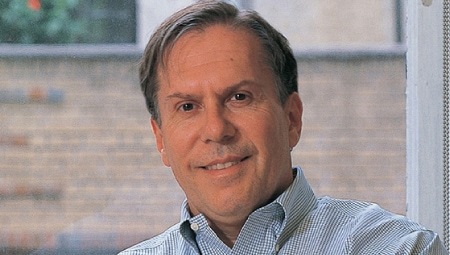 Bernardo Fort-Brescia is a founding principal of Arquitectonica. Native of Lima, he arrived in Miami in 1975, after his studies in architecture and urban planning at Princeton University and a Master of Architecture from Harvard University. By 1977 he founded Arquitectonica with a group of young architects. Within two years Arquitectonica’s work was widely published around the world. Bernardo Fort-Brescia led the charge of expanding the firm across the country and abroad. The firm is known as one of the pioneers of globalization in the architecture profession. 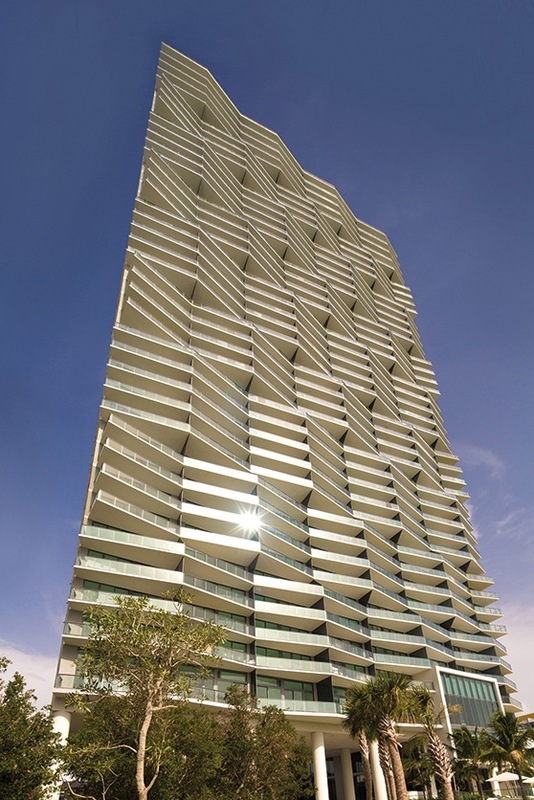 The firm’s designs have defined modern Miami with projects that have carried the banner of Miami architecture around the world with skyscrapers, opera houses, resorts and new cities. Arquitectonica has over 850 architects with projects in 54 countries around the world with offices in US, Europe, the Middle East, Southeast Asia and South America. Towards the end of the 1970s the Latin term Genius Loci was utilized in an essay by Christian Norberg-Schulz: ‘Genius Loci. Towards a Phenomenology of Architecture’. Over thirty years later, in a world marked by uncontrolled urban growth, by architectural gigantism and the need to conserve the urban and extra-urban landscape, the essay by the well-known Norwegian architect and critic remains very timely. Arquitectonica, with its multiple projects in Miami, including the master plan of the Miami Convention Center, narrates its idea of the city. The waterfront park of Icon Bay, designed by ArquitectonicaGEO. The Foyer of Icon Bay, Miami, Florida, 2015.